A nine-month drug sting operation ended with arrests on Tuesday, Feb. 5. 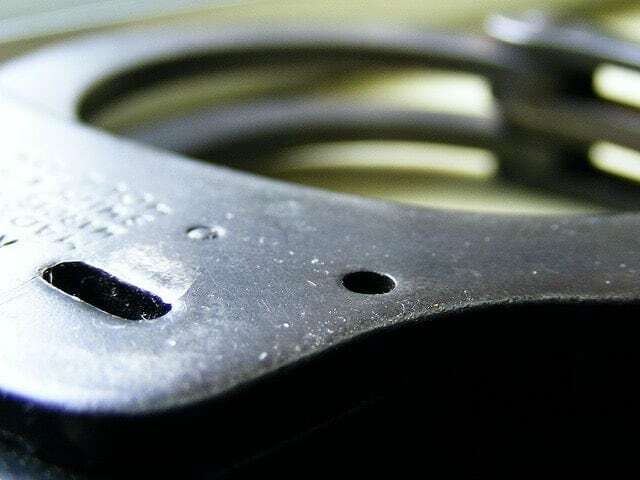 Detectives from Michigan’s Southwest Enforcement Team, along with Berrien County deputies and Michigan State Police tool a 36 year-old Benton Harbor man into custody after he was observed conducting several drug transactions in the city. John McCoy was found in possession of large amounts of heroin, methamphetamine, and cash. He faces several narcotics-related charges. A co-conspirator, Huelester Lewis, 40, was also picked up for his second offense for delivery of heroin. Jon Zimney is the News and Programming Director for News/Talk 95.3 Michiana's News Channel and host of the Fries With That podcast. Follow him on Twitter @jzimney.